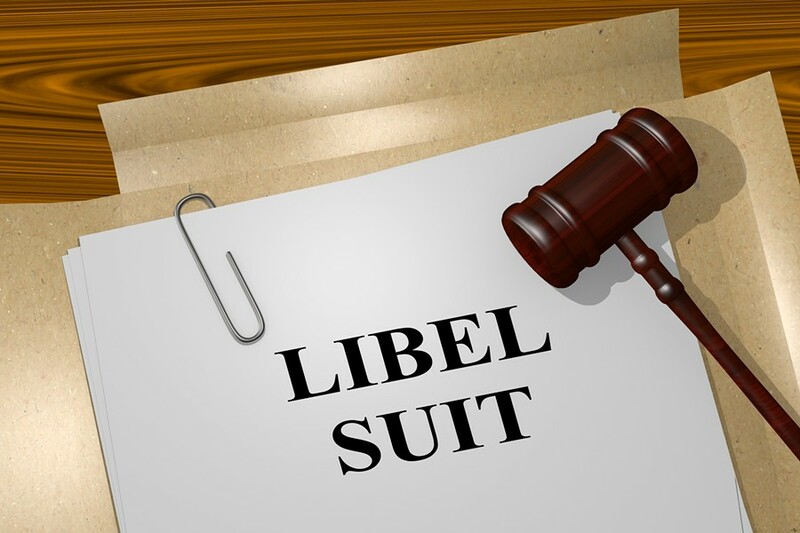 Press Democrat libel suit drags on. Back on Jan. 25, the Bohemian reported on a libel suit unfolding against the Press Democrat for its campaign coverage in 2016 that focused on contributions made to Santa Rosa city council races by the son-in-law of a big local developer, William Gallaher. A Jan. 24 report in the Press Democrat scooped our story on the lawsuit. The suit was filed in Dec. 2016. The PD story concluded with comments from an expert who predicted the case would go nowhere. "I'd say this lawsuit stands a good chance of being thrown out," David Snyder of the First Amendment Coalition told the Press Democrat.